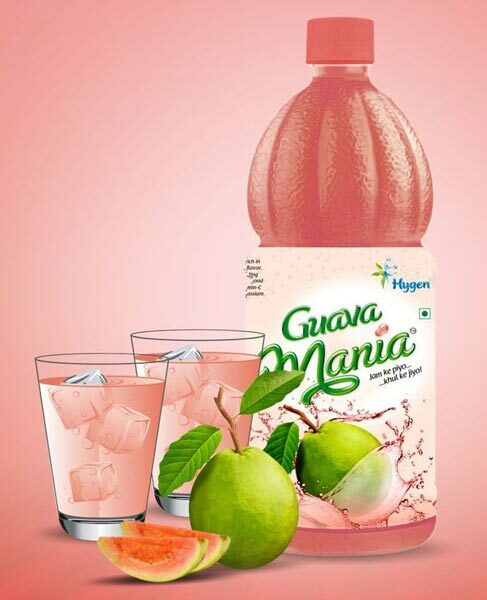 Clients can 100% pure Guava Mania Juice at the most competitive prices. Fresh and pulpy guavas are used for preparing this Guava Mania Juice. Guava is a tropical fruit rich in nutrition. The fruit is a very good source of vitamin-A, vitamin-C and very rich source of potassium. It is also known for its unique flavor, taste, and health-promoting qualities. Our offered Guava Mania Juice, therefore, is very tempting as well as healthy. Some of the best ingredients like water, sugar, guava pulp, stabilizing agent, preservatives, etc., are used in the preparation of this cool Guava Mania Juice.